With school starting just around the corner, students everywhere are looking to purchase new backpacks to start the year. 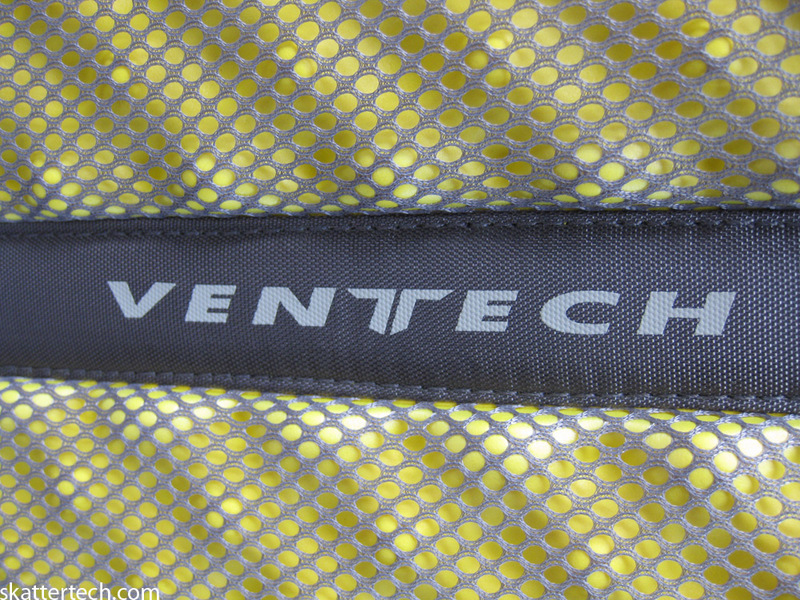 We would like to thank JanSport was kind enough to provide us their Revolt day pack for this review. 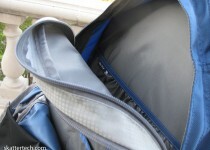 An important aspect of backpacks these days is included protection for laptops and electronics. 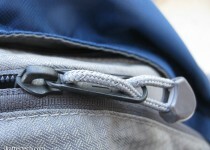 And with that being said, it must be done without adding too much bulk or weight to make the bag uncomfortable to wear. 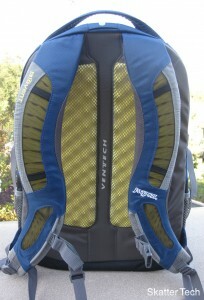 The Jansport Revolt is fairly lightweight, looks great, and was spacious. The day pack features the new “Biovent” padded shoulder straps and the “Ventech” cushioned back panel. 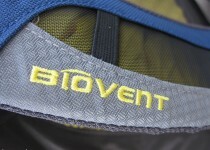 This is essential for those who have longer commutes as it helps reduces strain and adds some comfort. Plus the design is suppose to improve airflow between you and the bag, to keep yourself cooler. After a few days of use, I actually have to say that I actually found it uncomfortable. I continued to use it for another week and breaking it in helped it become a lot better. 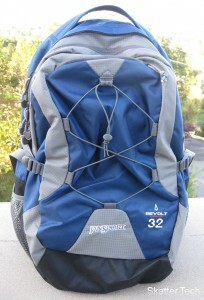 The bag weighs just under 2 pounds and can hold up to 2001.6 cu in, which is about the average size for a backpack. 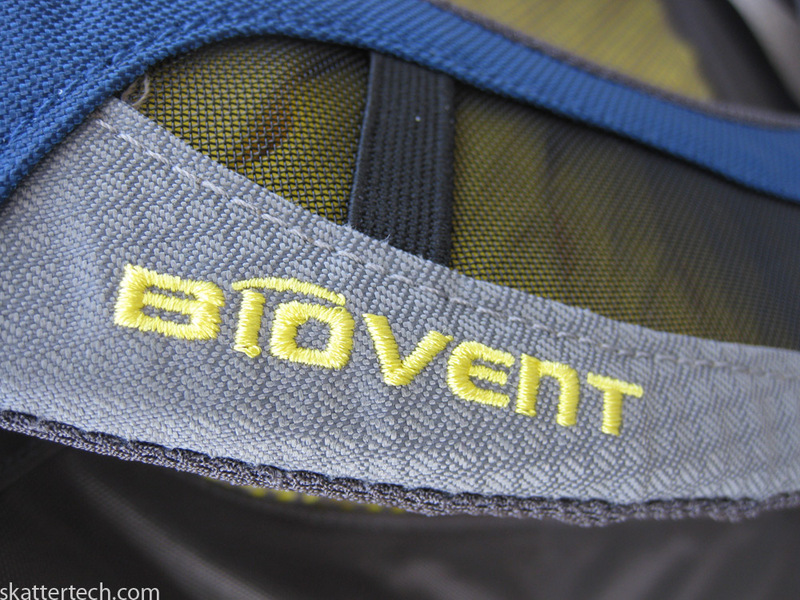 The Revolt also has adjustable chest and waist straps, to help transfer the weight. 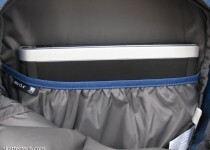 The front of the pack has a bungee compression which allows holding something without using either of the main compartments, which is often great to keep something wet or dirty out of the innards. 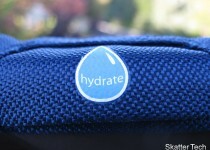 The Revolt has two large compartments and one small padded pocket for sunglasses. 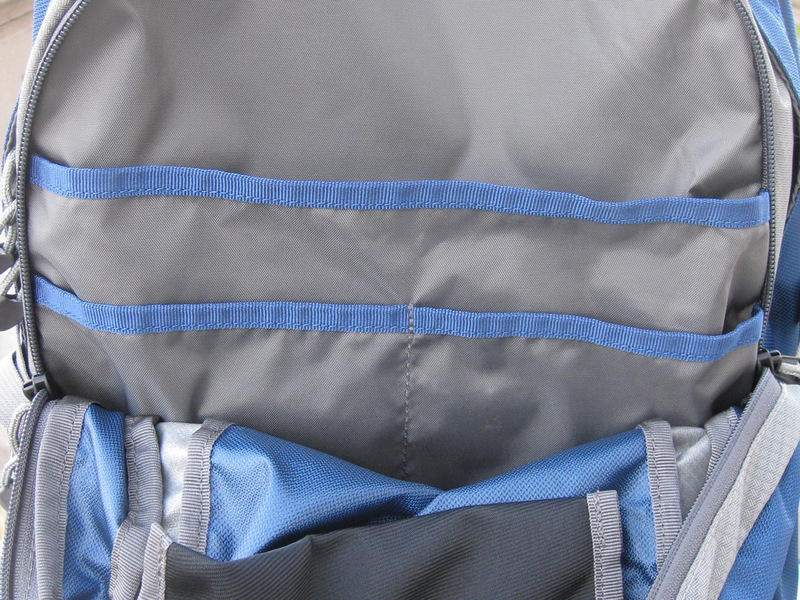 The main compartment has enough room to fit a 15.4” laptop which would also technically doubles as a sleeve for a water bladder. I would highly not recommend storing both a laptop and bladder in the same pouch for obvious reasons. 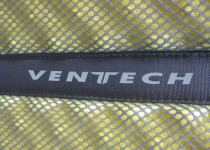 This laptop sleeve, disappointingly, was very thin and offers literally no padding for protection. All it would do is keep the laptop from moving around inside. 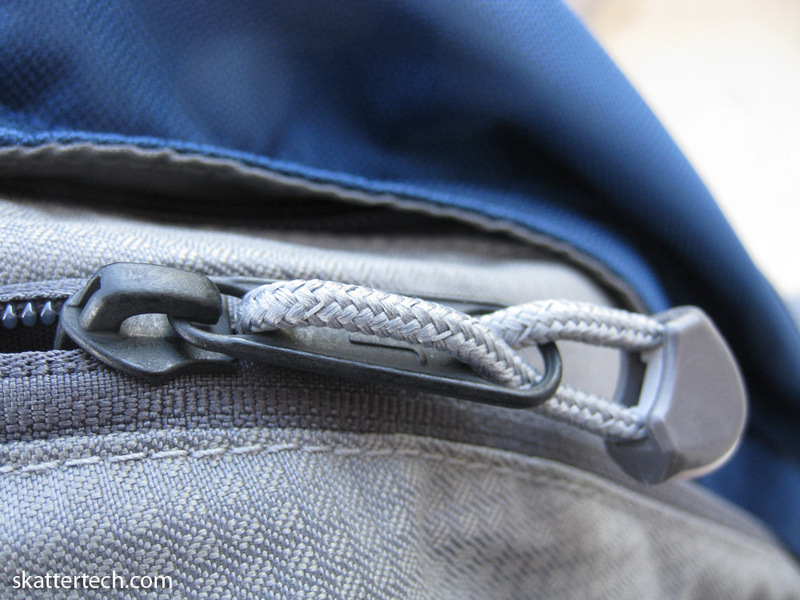 This was a major blow for the back pack. I would strongly suggest picking up a padded laptop sleeve or case to put your laptop into before throwing it into your Revolt backpack. 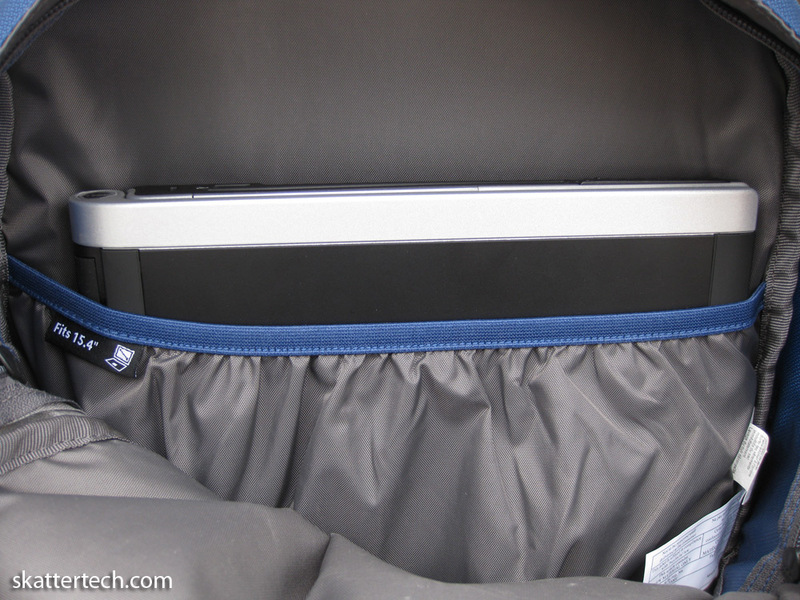 Accessing the laptop pouch is fairly easy and can be plucked out within a few seconds. This is helpful especially at airport security when traveling. 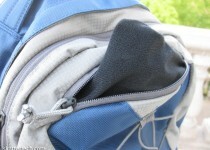 The second compartment has three small pockets, great for storing calculators, pens, and pencils. And if you happen to be a tech geek, it’s also great for dropping your flash drive, memory cards, portable hard drive, or cables into. 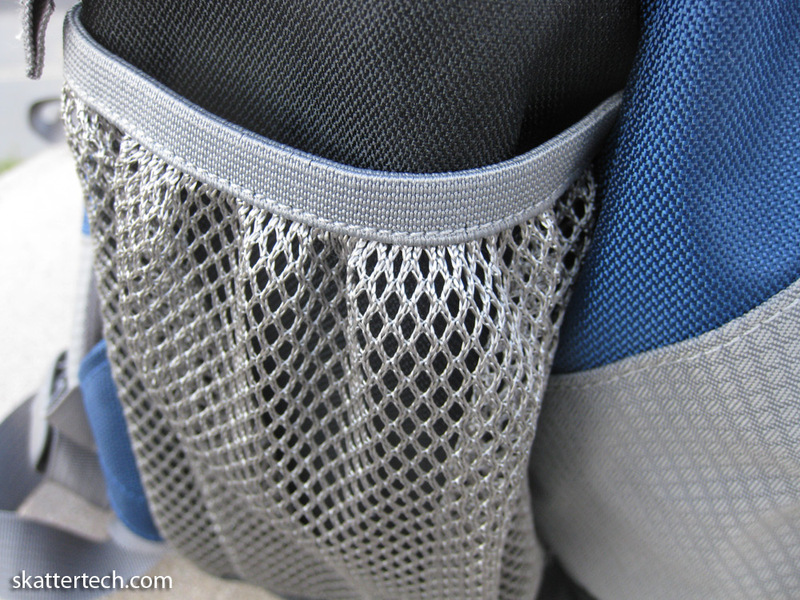 Adding a zipped mesh or more pockets for further organization would have been an appreciated addition. There are slots for water bottles on both sides of the pack, which is great for both left and right handed people. 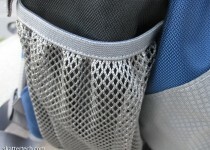 These mesh pockets can easily double for storing an umbrella or laptop power supply. The Revolt is a simple everyday pack. There are no exceptionally special features, but at the same time it does not lack any necessary element of a good backpack. There are some improvements that can be made on comfort. Despite begin advertised for holding laptops, which it does, it doesn’t protect them. There are also not enough divided pockets on the inside, which might be an issue for those who carry a lot of small things with them. Overall, for the average student heading back to school, it’s a great looking bag and has just about all the things one would need. And it’s durable enough to last for at least a couple of years. 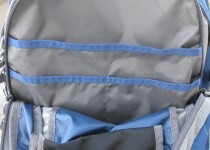 The bag is available in 4 colors; Blue Ridge, Black, Cilantro Green, Red Curtain. 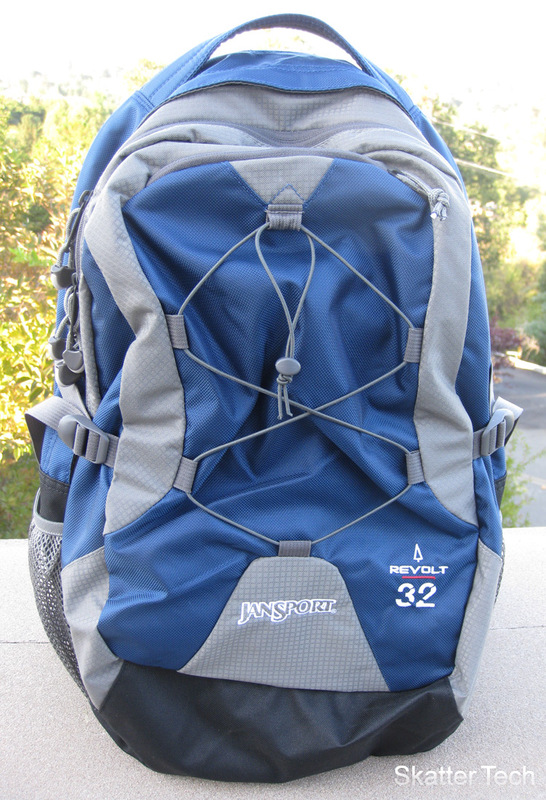 The JanSport Revolt is available for purchase today for about $75.